New Brazil 1974 Ethnic Origins unmounted mint. New Brazil 1974 Brazilian Folk Tales unmounted mint. New Brazil 1973 Brazilian Flora and Fauna unmounted mint. New Brazil 1973 Stamp Day unmounted mint. New Brazil 1972 Social Development unmounted mint. New Brazil 1972 Government Sources unmounted mint. New Brazil 1972 Armed Forces Day unmounted mint. New Brazil 1972 Independence Aniversary unmounted mint. 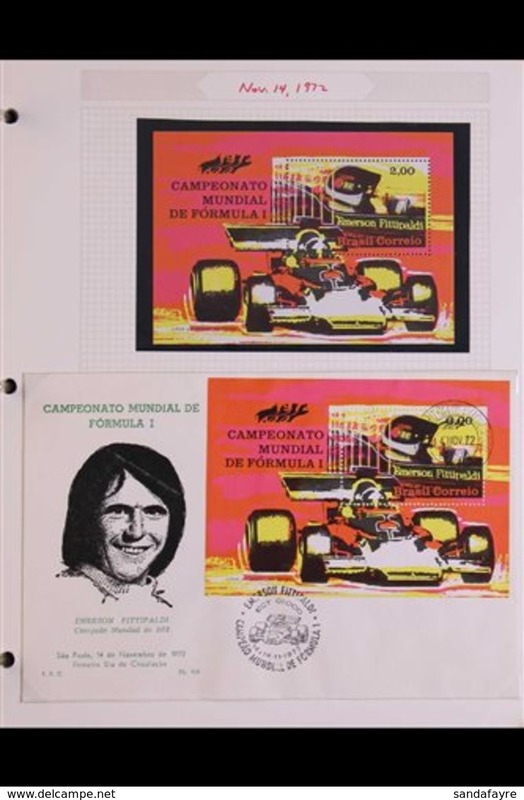 New Brazil 1972 EXFILBRA unmounted mint. New Brazil 1972 Mineral Resourses unmounted mint. New Brazil 1975 International Womens Day unmounted mint. New Brazil 1975 Historic Cities unmounted mint. New Brazil 1975 Folk Dances unmounted mint. New Brazil 1975 Tangua Satellite Telecommunications Station unmounted mint. New Brazil 1975 Stamp Day unmounted mint. New Brazil 1975 Archaeology unmounted mint. New Brazil 1975 Flora and Fauna unmounted mint. New Brazil 1975 Freshwater Fishes unmounted mint. 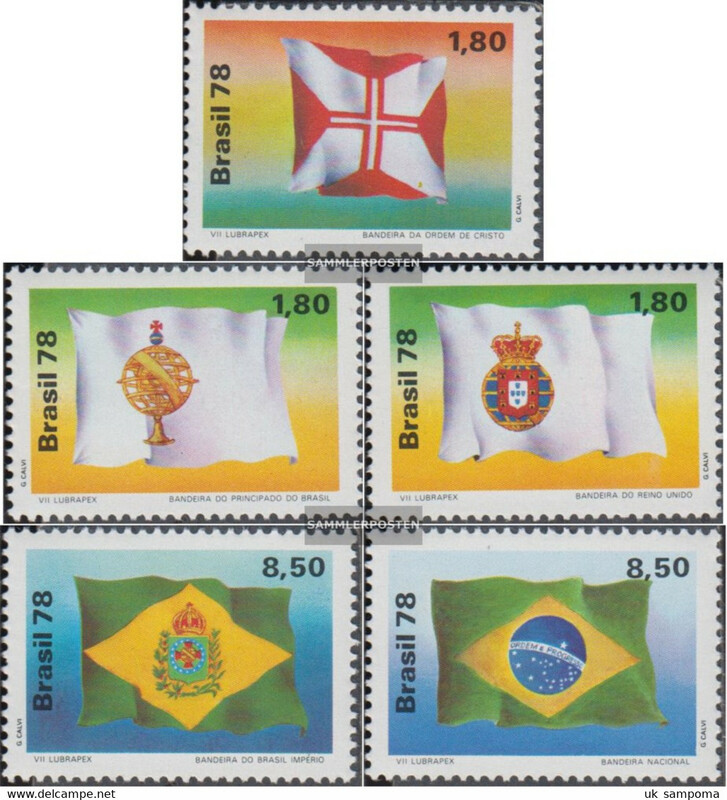 New Brazil 1975 Colonial Forts unmounted mint. New Brazil 1975 Economic Resources unmounted mint. 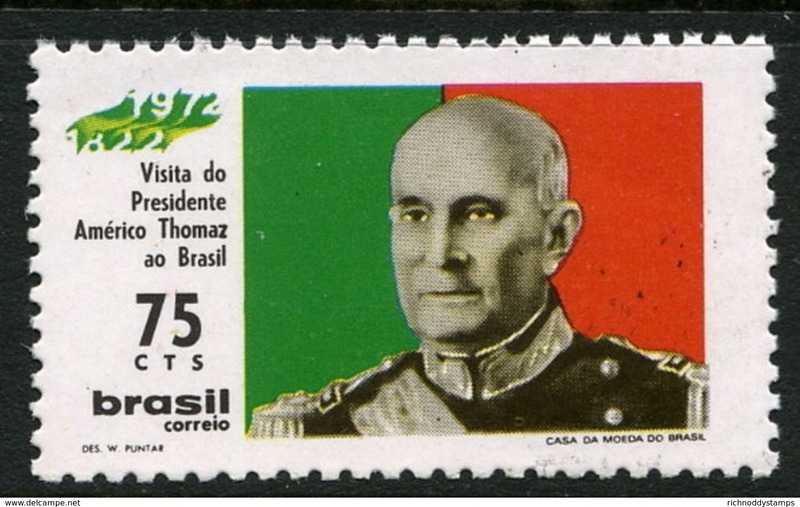 New Brazil 1975 O Estado de Sao Paulo unmounted mint. New Brazil 1974 Sao Silvestre Long distance race unmounted mint. New Brazil 1974 Lubrapex unmounted mint. New Brazil 1974 Solteira Hydro-Electric Power Project unmounted mint. New Brazil 1974 Coffee Beans unmounted mint. New Brazil 1974 Popular Culture unmounted mint. New Brazil 1974 Pres. 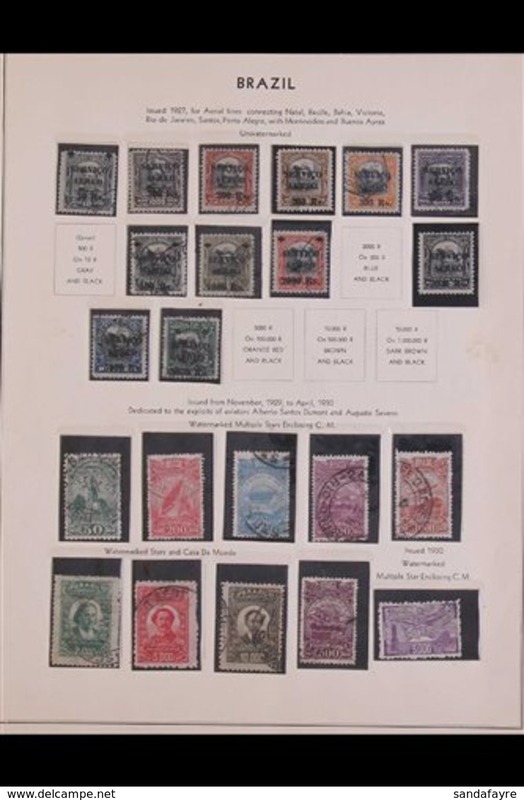 Alvarez of Mexico unmounted mint. New Brazil 1974 Savings Associations unmounted mint. New Brazil 1974 Caraca College unmounted mint. New Brazil 1974 State Mint unmounted mint. New Brazil 1974 Tourism unmounted mint. New Brazil 1974 March Revolution unmounted mint. New Brazil 1974 Brazilian Communications Pioneers unmounted mint. New Brazil 1974 Pres. 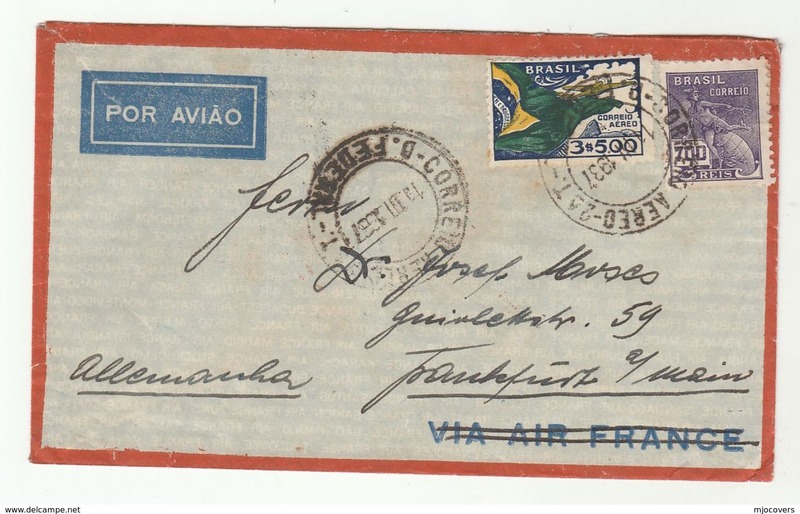 Costa e Silva unmounted mint. New Brazil 1973 Judiciary Power unmounted mint. New Brazil 1973 Childrens Stories unmounted mint. New Brazil 1973 St Theresa of Liseaux unmounted mint. New Brazil 1973 National Tourism Year unmounted mint. New Brazil 1973 Masonic Grand Orient Lodge unmounted mint. New Brazil 1973 Folklore Festival unmounted mint. New Brazil 1973 Goncalves Dias unmounted mint. New Brazil 1973 Underwater Cable unmounted mint. 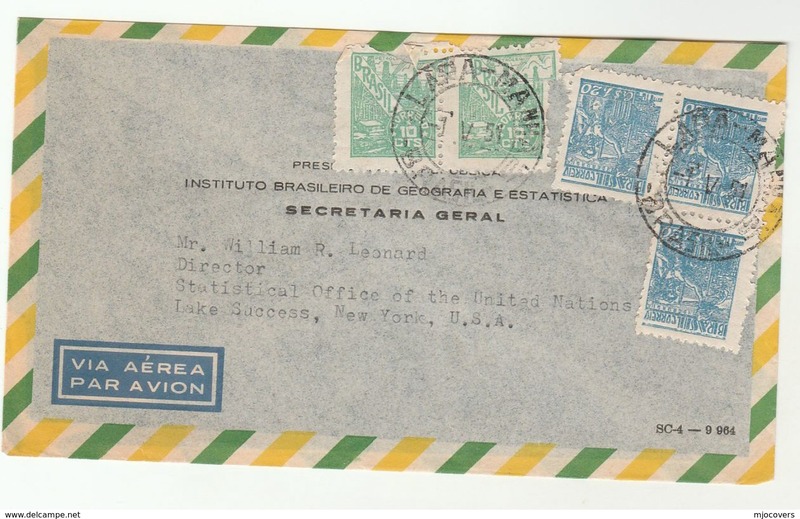 New Brazil 1973 Ministry of Communications unmounted mint. New Brazil 1973 Chamber of Commerce unmounted mint. New Brazil 1973 Alberto Santos Dumont unmounted mint. New Brazil 1973 Scientific Research unmounted mint. New Brazil 1973 Troupial unmounted mint. New Brazil 1973 Swallow-tailed Manakin unmounted mint. New Brazil 1973 Sporting Events unmounted mint. New Brazil 1973 Rotary unmounted mint. New Brazil 1972 Sports and Pastimes unmounted mint. New Brazil 1972 Communications unmounted mint. New Brazil 1972 Revolution unmounted mint. 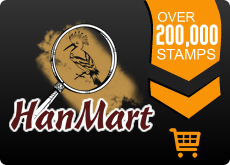 New Brazil 1972 20c red-brown unmounted mint. New Brazil 1972 Pres. 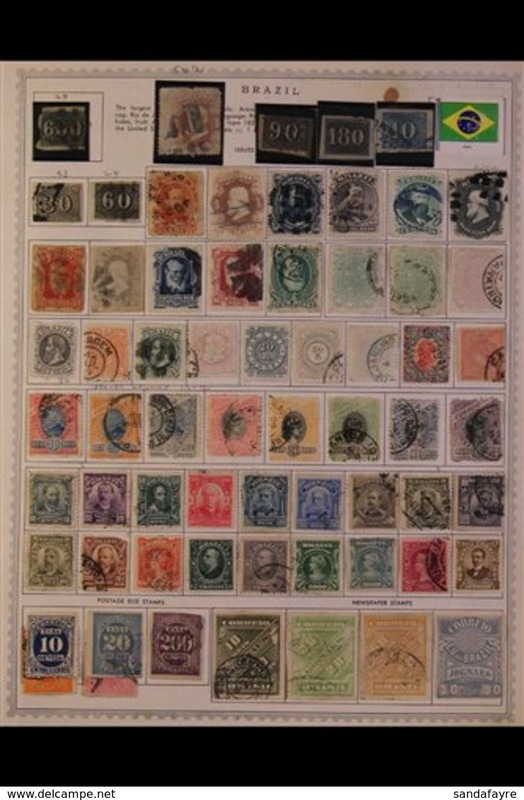 Lanusse unmounted mint. New Brazil 1975 Holy Year unmounted mint. New Brazil 1974 Christmas unmounted mint. New Brazil 1974 Football World Cup unmounted mint. New Brazil 1974 Marconi unmounted mint. New Brazil 1973 Anniversaries unmounted mint. New Brazil 1973 Pres. Stroessner of Paraguay unmounted mint. New Brazil 1972 National Congress unmounted mint. New Brazil 1972 National Industry unmounted mint. New Brazil 1972 Portuguese Pres. 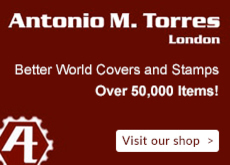 Thomaz unmounted mint. New Brazil 1965 Churchill unmounted mint. New Brazil 1964-65 Rio de Janeiro unmounted mint. New Brazil 1964 Spiritual Code unmounted mint. New Brazil 1930 Zeppelin USA set fine lightly mounted mint. New Brazil 1930 Zeppelin 1st set fine lightly mounted mint. 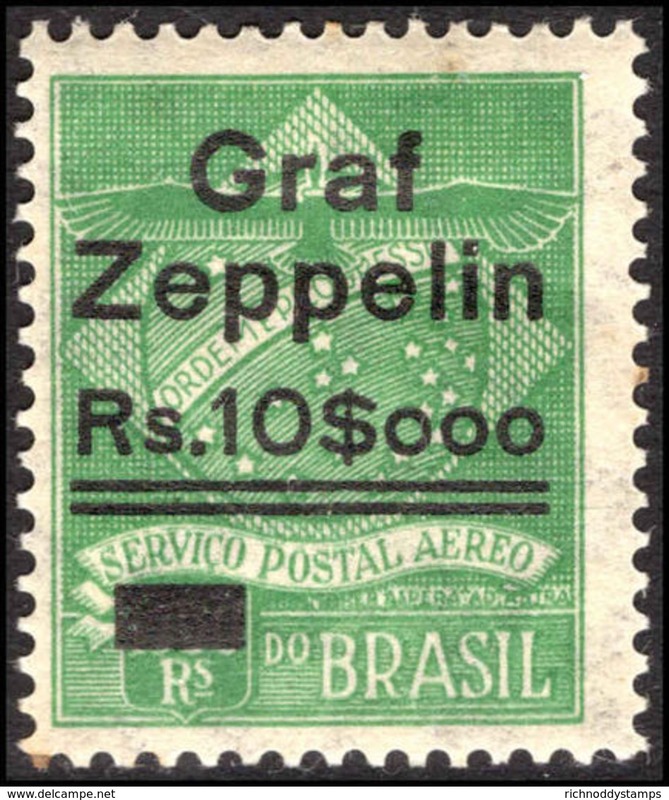 New Brazil 1930 Zeppelin 10$000 on 1300r fine unmounted mint. 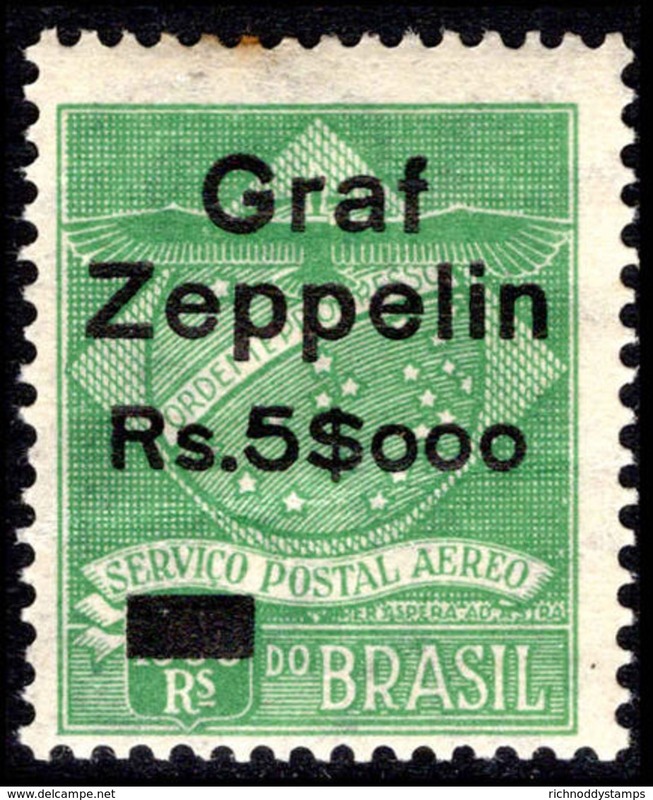 New Brazil 1930 Zeppelin 5$000 on 1300r fine unmounted mint. 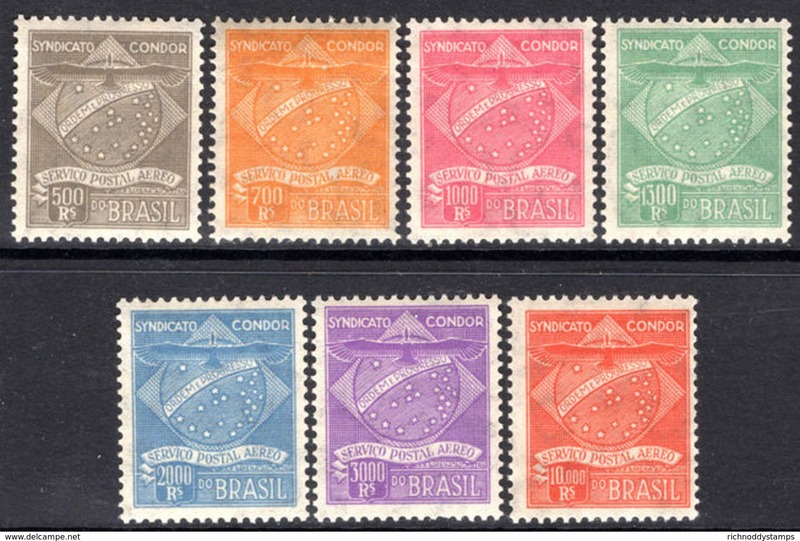 New Brazil 1927 Condor set in blocks of 6 unmounted mint. 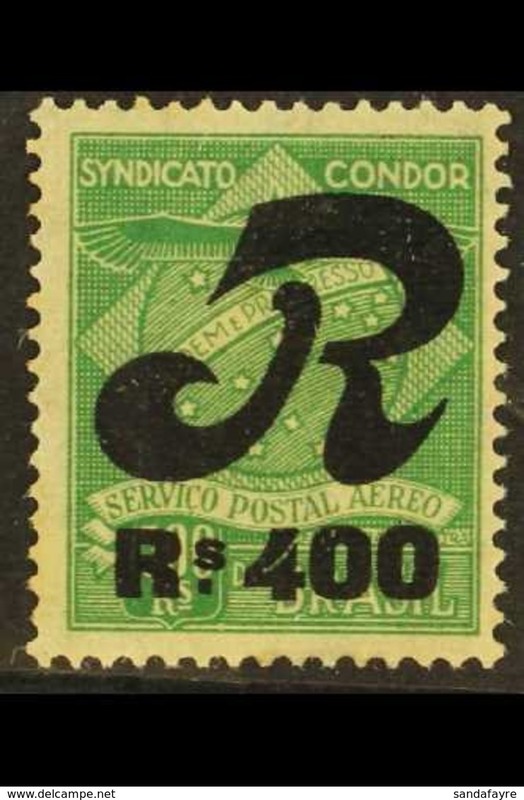 New Brazil 1927 Condor set in blocks of 4 unmounted mint. 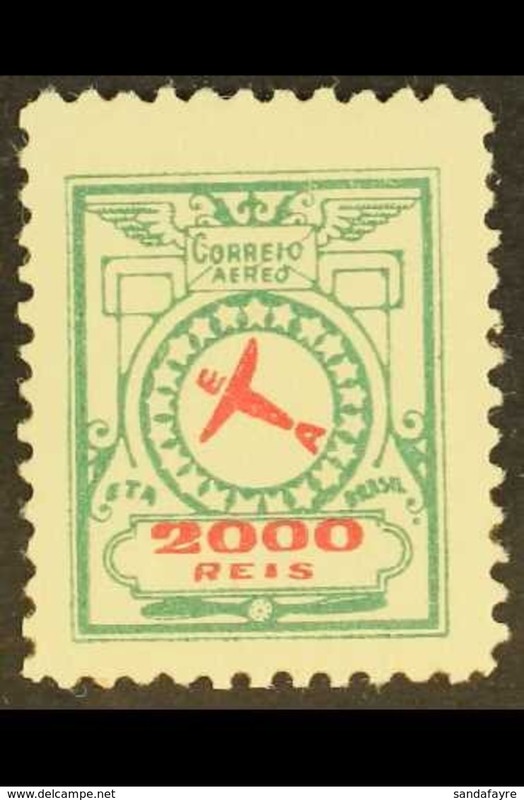 New Brazil 1927 Condor set unmounted mint. 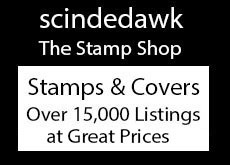 New Brazil 1927 Condor set lightly mounted mint. New Brazil 1963 Porto Alegre University unmounted mint. 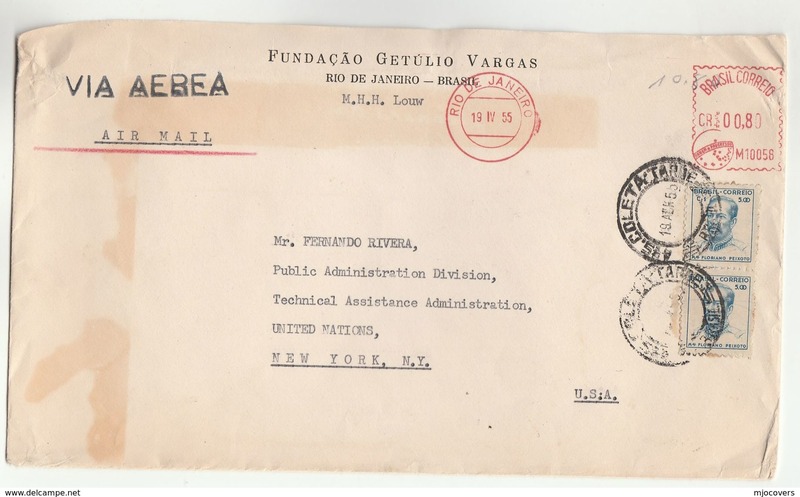 New Brazil 1930 Architects lightly mounted mint. New Brazil 1930 Architects unmounted mint. New Brazil 1931 Revolution set lightly mounted mint. New Brazil 1931 Revolution set unmounted mint.